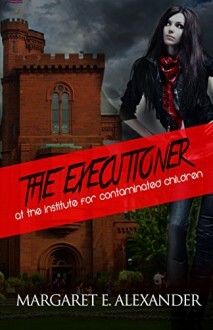 When a dead body turns up at the Institute for Extraordinary Children, Donna will never think of the school or her classmates the same again. Because one of them is a killer who calls himself the Executioner. He demands the students form a student courtroom so they can decide who is guilty of breaking the school rules. Let’s just say the guilty are never seen again. And those that are—they’re usually found dead.